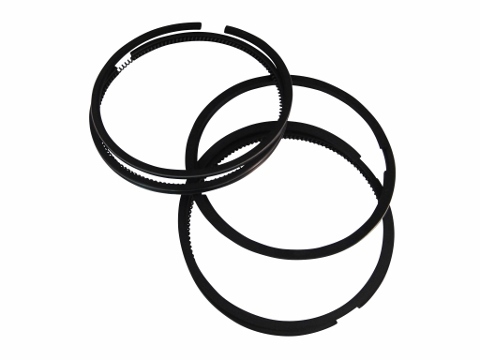 This compression ring set was designed to be used on the TY395 engine. Please refer to your owners manual and engine tag to determine what engine you have in your tractor. This part may also fit on the below mentioned makes and models.